- What Spring Anime are we watching? You can check out our past episodes in our archive and subscribe to our RSS feed! You can also listen to our podcast on iTunes and Sticher Radio! If you have any questions for the mailbag, e-mail them to propelleranime@gmail.com. If you like what we do, please hit the donate button the side of our webpage and send us what you can! 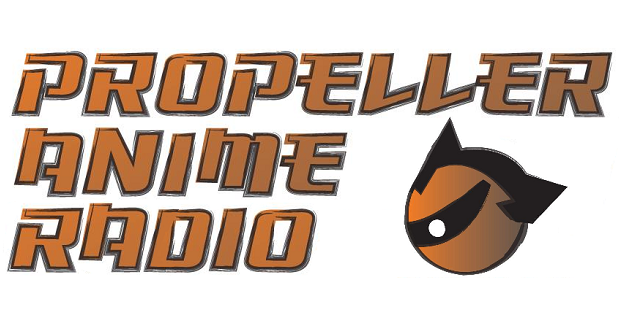 Running this podcast(and Propeller Anime in general) every month costs money and any amount is appreciated!